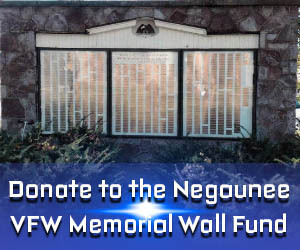 CALUMET — A historical hockey rink in the Keweenaw Peninsula will soon be receiving some renovations thanks to a national contest, although the extent of those repairs will not be known until next week. 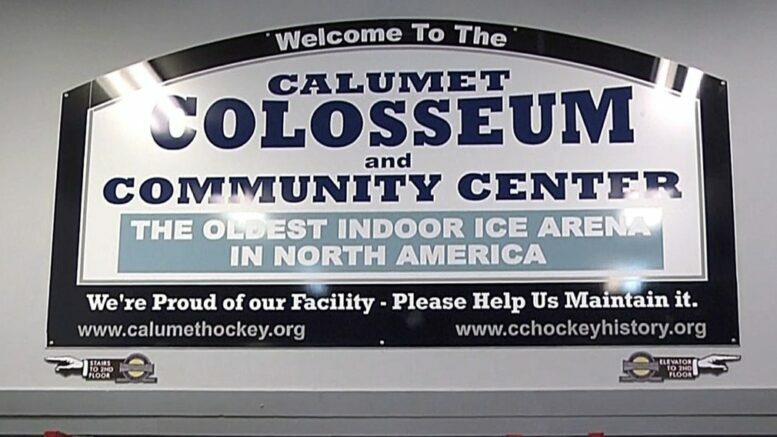 The Calumet Colossueum has been named one of four finalists in Kraft’s Hockeyville USA contest securing a minimum prize of $10,000, and a one in four shot at $150,000, and voting begins this weekend. Nearly two months of community support has gained the iconic Calumet venue the attention of contest judges. “This year we were fortunate enough, where the stories submitted were strong, good stories that put us in the final four,” said Calumet Colosseum spokesman John Carroll. Hockey fans across the country have been submitting memiors of their favorite ice rink since this year’s contest began, and after months of reviewing every story, judges have narrowed the odds down to four, that voters will chose a winner from this coming weekend. Competition amongst the venues will be tough, as all four are located in the Midwest. On-line contest voting opens Saturday morning at 7:00 am and goes until 11:00 am on Sunday.